If you’re opening a restaurant in Evergreen Park on a tight budget, it’s highly recommended that you purchase used restaurant equipment. Used restaurant equipment is substantially more affordable than new equipment, yet offers very comparable quality overall. On the lookout for restaurant food preparation equipment in Evergreen Park, Illinois? Curious as to what types of food preparation equipment can be bought used? Here are 4 types of equipment you may want to think about buying. If you own a bar, a concession stand, an ice cream shop, a diner, or any other type of restaurant, you might very well have a need for food concession equipment. This equipment can be used to make everything from coffee, to ice cream, and much more. Fortunately, food concession equipment can be bought used or pre-owned, allowing you to get your hands on it for downright reasonable prices. Looking for used food concession equipment in Oak Lawn, Illinois? 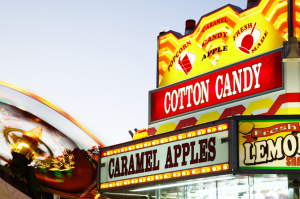 Curious as to what types of used food concession equipment are available? Here are 6 types you might consider buying. Are you thinking about opening a restaurant in Oak Lawn, Illinois? If so, you have a great number of responsibilities to which you must tend. One of the biggest responsibilities of starting a new restaurant is acquiring cooking equipment. 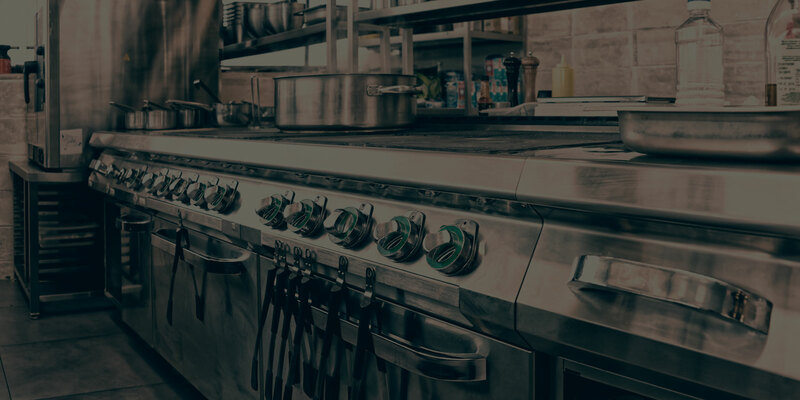 If you’re trying to start a restaurant on a bit of a budget, it might be a good idea to invest in used cooking equipment as opposed to new equipment. Used equipment is typically much more affordable than is new equipment, and it’s often just as reliable. 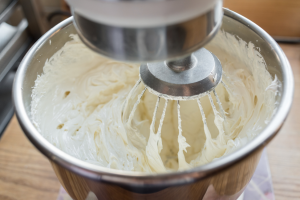 The question is: what types of used cooking equipment should you consider buying? Here are 5 types which we recommend. One of the many items that a restaurant cannot do without is refrigeration. 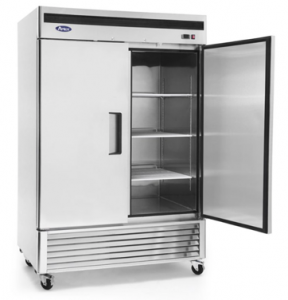 Refrigerators and freezers are needed to cool everything from beverages, to meats, to desserts, and much more. They are an absolute necessity. Perhaps you’re opening a restaurant and are on the search for refrigeration at a reasonable price? If so, it’s highly recommended that you buy a used refrigerator. Wondering what types of used refrigerators are available? Here are 6 types of used refrigerators in Evergreen Park, Illinois. 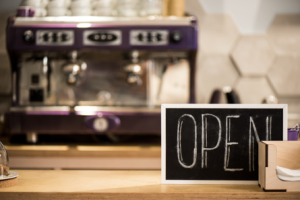 When opening a new restaurant, one of the key aspects to focus on is equipment acquisition. 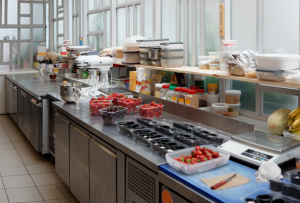 Without the proper kitchen and restaurant equipment, your restaurant has no legitimate chance at succeeding. During equipment acquisition, you have two options: you can either buy it new, or you can buy it used. Both options have their upsides but buying used is a much better option for those who are shopping on a budget. Are you interested in buying used restaurant equipment? Wondering what type of restaurant equipment can be purchased used? Read on to find out! 09 Jul How is Used Restaurant Equipment Prepared for Resale? For some, the prospect of buying used restaurant equipment is one of dread, anxiety, and discomfort. People can be hesitant to spend substantial amounts of money on equipment which has already experienced real-life wear and tear. While this feeling of anxiety is understandable, it’s important to realize that used restaurant equipment isn’t just bought and sold as is. Before it’s resold, it undergoes an extensive refurbishing process to ensure that it’s ready to get the job done. Let’s discuss how used restaurant equipment is prepared for resale. When you open a restaurant, you’re making a big investment which will have a huge impact on the future of your life and finances. For this reason, it’s important that you are careful regarding how you invest your money. Perhaps you are considering utilizing used restaurant equipment in your restaurant as a means of managing costs? Maybe you’re wondering if that would be the right decision? There are a number of benefits to gain from using such equipment. This blog is dedicated to discussing those benefits. 09 Jun Should You Utilize Used Restaurant Equipment in Chicago? 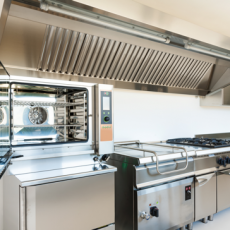 The simple fact of the matter is that you can’t operate a restaurant without first buying equipment such as ovens, refrigerators, and dishwashers. Unfortunately, this equipment can be very expensive. There is a way, however, to find such equipment for much more reasonable prices. How? By buying that equipment used. Thinking about utilizing used restaurant equipment? Wondering what the benefits are? Read on to find out.